THE SEQUEL HITS THE ROAD! 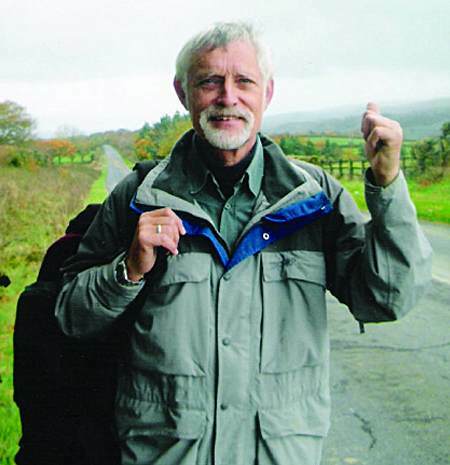 After the many unpredictable experiences recounted in ‘Off-the-Wall Walking’ Laurence was all agog to know what might happen on a far more random journey: hitchhiking the length of Britain. And while chance plotted his direction, he decided to ask everyone how they found theirs. Their answers shed light on what people make of their lives today but chance had Laurence really foxed. He was baffled by a whole succession of bizarre connections and coincidences. Would readers be equally intrigued? he wondered. 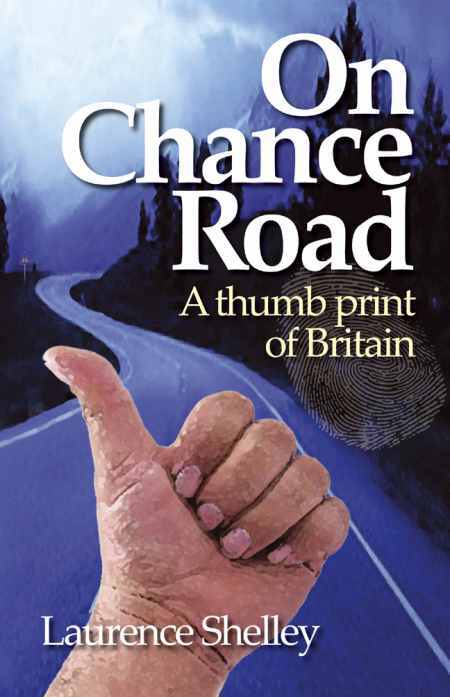 ‘On Chance Road’ is Motoring! The first excursion of ‘On Chance Road’ was predictably fortuitous. An Adventure Travel Film Festival happened to be held on my doorstep. That proved a great opportunity to rev up interest with a talk and slide show. 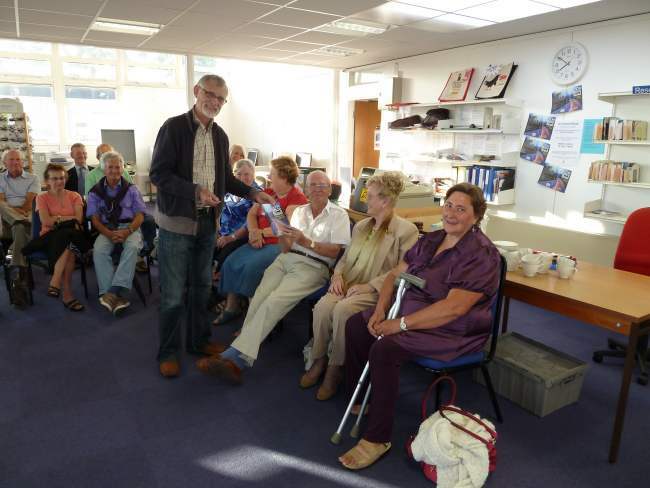 A memorable meeting followed at a Helston Library talk when I presented a copy of the book to Ingrid, the lady in the Most Southerly House at Lizard Point. My journey began with the uncanny story of how a serious accident in post-war Germany led to her living in the house of her dreams. � Where do people acquire a sense of direction? One talk is already scheduled for 2013: at a meeting of the Devonshire Association. Further plans are afoot for book signings and talks, following the upcountry route of the hitchhike. If you’d like to arrange a talk, contact me at laurence(at)thetispublications.co.uk (Change the (at) to @).